Provide comfort for the family of Paul Dean with a meaningful gesture of sympathy. 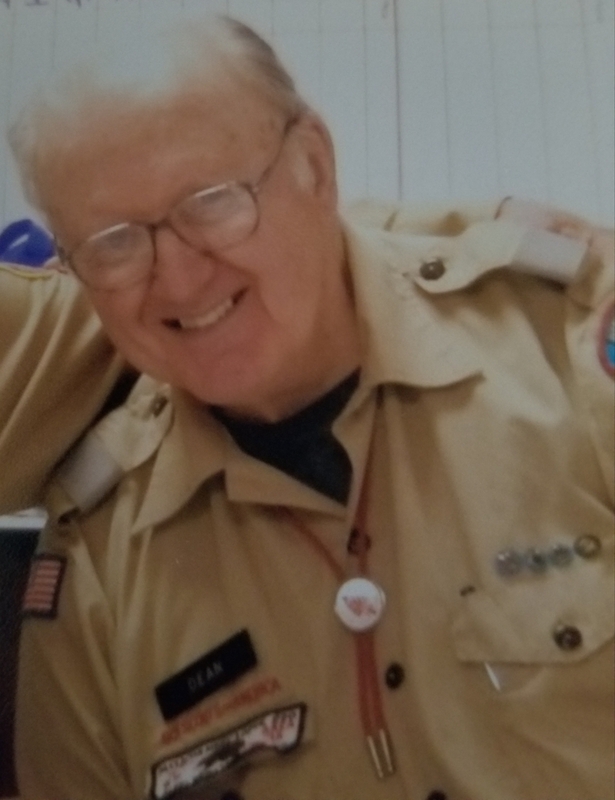 Paul Sceva Dean, 83, of Nashua, NH died Thursday, April 4, 2019 at Aynsley Place in Nashua. He was born on December 9, 1935 in Nashua, New Hampshire. Paul was the son of the late Reynold A. and Muriel P. (Sanders) Dean. 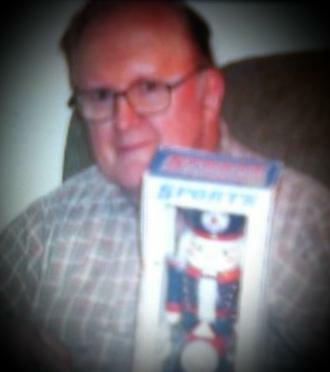 He was a graduate of Nashua Senior High School, Class of 1954. Paul then continued his education at the Tilton Prep School and Leicester Jr. College. He was a veteran of the NH National Guard, the MA National Guard and Army Reserves. He was activated for 9 months during the Berlin crisis where he served as a Medical Corpsman. Paul ran the Scout Shop in Speare Dry Goods for over 20 years. When it closed, he began a new career at Nashua Corp as a mail clerk, retiring after 20 years. Paul was a longtime member of the Boy Scouts of America. He was a member of the Boy Scouts of America for over 68 years and was most honored in 1988 to receive the Silver Beaver Award. Paul also was a longtime member of DeMolay International and was awarded the Degree of Chevalier. He also enjoyed photography. Survivors include his sister Cynthia B. Covey, her daughter Darlene Bravo-Perez, her spouse Anthony and their children John Paul and Hannah, her daughter Elizabeth Covey, her brothers Reynold A. Dean II, Alan C. Dean, his spouse MaryAnn and their children Christopher, Robert, Patrick, Matthew, Alana and their families. His dear extended family, Michael Fencer, Kate White and all his many Boy Scouts who he loved watching them grow into successful adults with families of their own. The family wishes to express a heartfelt thank you to the staff at Aynsley Place and Home, Health and Hospice. The love, care and dedication of everyone at Aynsley Place will not be forgotten. SERVICES: Visiting Hours will be held at Davis Funeral Home, One Lock Street, Nashua on Thursday, April 11, 2019 from 3:00 – 6:00 pm with a Funeral Service to follow at 6:00 pm. Friends and Family are invited to attend. Interment Prayers and Burial will be held privately. Those who wish may make a memorial contribution to: Daniel Webster Council, Memorial/Tribute Fund by contacting Jean Bean at (603) 625-6431. To send flowers to the family of Paul Sceva Dean, please visit our Heartfelt Sympathies Store. Donations are being accepted for: Daniel Webster Council Memorial Tribute Fund - Contact Jean Bean at 603-625-6431. Provide comfort for the family of Paul Sceva Dean by sending flowers. To the family of Paul Dean. The bible ways there is going to be a resurrection. Acts 24:15. What that can mean for you. Comfort when dead ones die. 2 Corinthians 1:3, 4. Freedom from a morbid fear of death. Hebrews 2:15. A real hope of being reunited with your dead loved ones. John 5:28, 29.